A magical experience awaits. 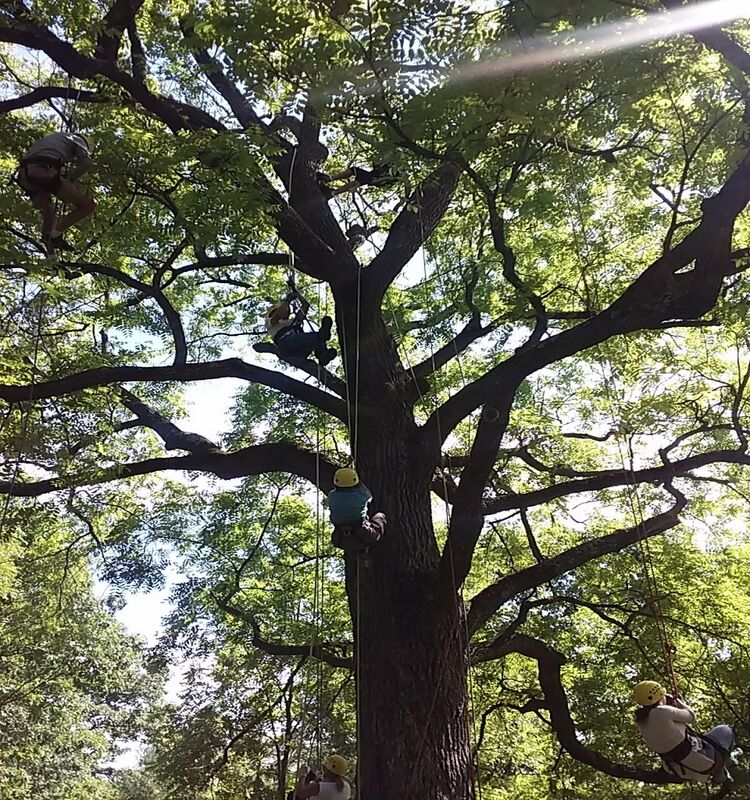 Release your inner squirrel at Climb A Tree with local tree climbing specialist, Bo Burke. 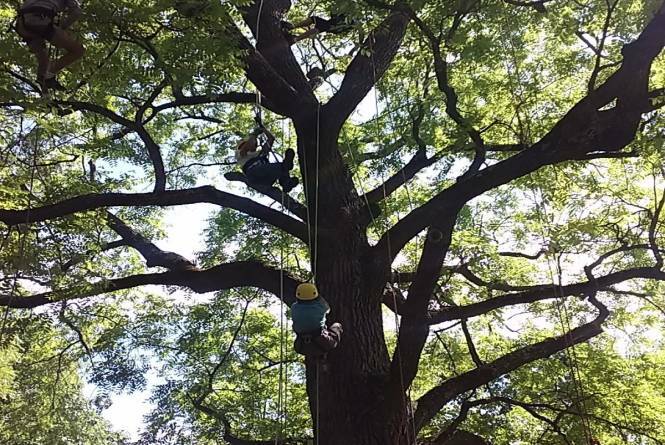 Bo offers tree climbing adventures throughout Leelanau and Grand Traverse Counties. Bring the whole drey, and spend a sunny afternoon in the cool canopy of a notable giant. Call (231) 835-1111 or email bo@boknowstrees.com to arrange an outing.